The goal of any SEO agency in Phoenix begins with a strong foundation, the website. 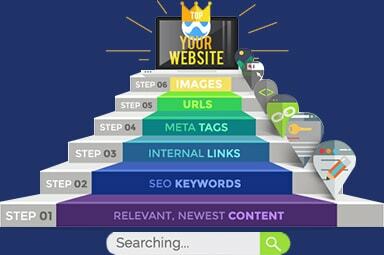 If the website is not structured or built for SEO, any efforts to rank the site are going to be an uphill battle. This includes everything from the Load Time, to Title Tags, H1 Tags, and more. All which need to be optimized and themed towards your target keywords. 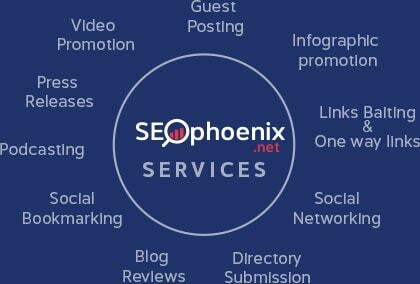 As one the most reliable SEO agencies Phoenix offers, we at SEO Phoenix work to ensure that you start off with the best possible foundation. This alone has the possibility of boosting rankings, sometimes in a short period of time! We apply every white hat technique we have learned and mastered over the years to optimize the online presence of our clients. This includes On-Page SEO, Off-Page SEO, Link Building, and Content Marketing. On-page SEO refers to the practice of optimizing individual web pages through all their aspects, from content to HTML source code, to achieve higher rankings and get more relevant traffic in search engines. Simply put, it’s all about doing whatever you can within your website to improve visibility and get ranked better. Once all these elements of web pages are taken into account and tweaked according to the best on-page SEO practices, the result will be an awesome website that will do well in the SERPs and pull in more traffic. The importance of Title Tags could never be stated enough. They are, after all, the ones that tell the search engines and users what that page is all about. When we’re done with your Title Tags, you will see that they will all look natural, contain the main keyword, and read quite well, qualities that will entice search engine users to click on your site. Ideally, a meta description should contain 156 characters, and should be a well-written sales pitch that talks about what your landing page has to offer. Your meta descriptions are essentially a user’s first glimpse of your brand, so it’s only expected of an SEO agency in Phoenix worth its salt to get them right. Heading tags are important in the sense that they break up the content nicely into more easily digestible sections, therefore adding more value to your content. When working on your website, we will make sure that all H tags are used strategically, from using only one H1 tag with the main keyword to including multiple H2 or H3 tags and using them as subheadings. The way you write URLs matter. Hyphens, not underscores, should separate each word in it, and the URL itself should be short, concise, and easy to read. Such a URL structure is search engine friendly, and that is exactly what your website is going to be once we’re done tweaking it. 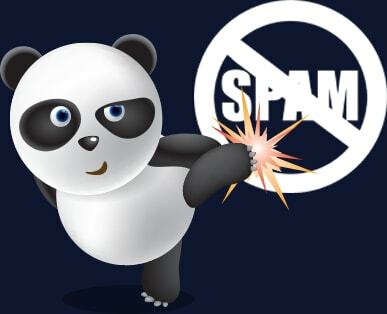 The Panda algorithm that Google now runs makes it virtually impossible for websites with so-so content to get noticed by it. 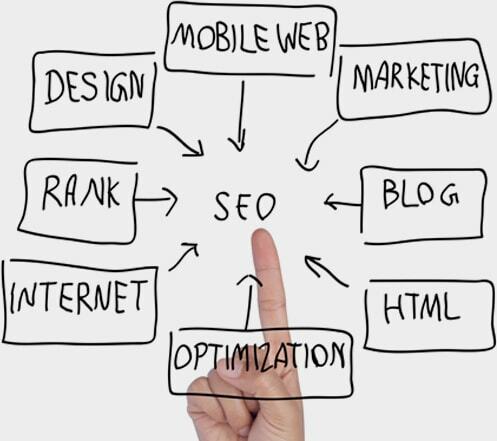 Unique, informative, and highly relevant content is key, and it’s what your website will get with the help of an organic SEO agency capable of writing original and exceptional content that mentions core key-phrases while sounding natural and organic at the same time. There are plenty other On-page SEO factors that we can take into account to make your website more attractive to Google and other search engines. Equipped with the most professional SEO Phoenix can provide, we will make sure to make Google and its users aware of this website with a lot to offer, and they will take it from there. As its name implies, Off-page SEO refers to your efforts outside of your website that will help improve its rankings in SERPs and attract relevant traffic. At the heart of Off-page SEO is building backlinks, which search engines treat as indicators of the quality of the linked-to content. The more high value backlinks a website has, the better it will rank in the SERPs than other otherwise good sites but with fewer backlinks. While typically defined as links that are given without any effort on the part of a website owner, natural links may be acquired through actions such as guest blogging or becoming a regular contributor to high-quality sites. That means providing those sites with content that’s unique, informative, and high-quality enough to merit a high-value backlink from them. Phoenix AZ SEO companies like SEO Phoenix are more than up to that task. These types of links can be acquired through white-hat link-building activities such as asking online influencers to share your amazing content or simply getting customers to link to your website. In its barest essence, Off-page SEO is all about improving how search engines and users perceive the popularity, authority, relevance, and trustworthiness of your website, and we will help make your website look good in their eyes. Content is king, and from all indications, always will be. However, no matter how well-written your content is or how finely-crafted and stunning your images, infographics, and videos are, they will all be for nothing if few to no people actually know they exist. You may have the greatest content ever produced, but your business won’t get much value from them if no one can find them in the first place. This is where a strong content marketing campaign comes in, and we are more than willing to provide this essential service to your business. When we work with you on a content marketing campaign, you can expect us to consult with you to develop a content strategy that is in line with your business’ needs and goals as well as what the industry, market, and target audiences demand. Once a content strategy is in place, we will then work with you to create unique, engaging, and informative content that will prove to be of use to anyone who stumbles upon it. Whatever content strategy we developed, you can be sure that we will integrate every single element of that strategy into every piece of content that we produce. Finally, when the content is up, we will publish them on various digital media channels, from social bookmarking sites to niche industry websites. 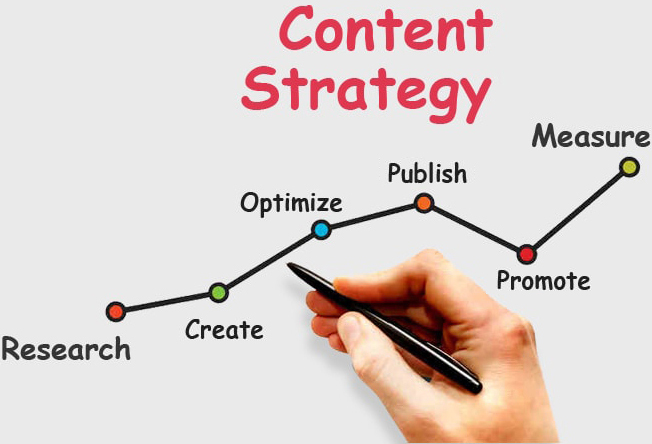 We will approach the promotion and sharing of your website content strategically so that you will connect with more visitors, build relevant backlinks over time, and prove to Google that the information you provide through your content is considered trustworthy and valuable by Internet users. Contact us, the most reliable SEO company in Phoenix today, and let’s talk about ways we can bring your pages to the top of the Search Engines!